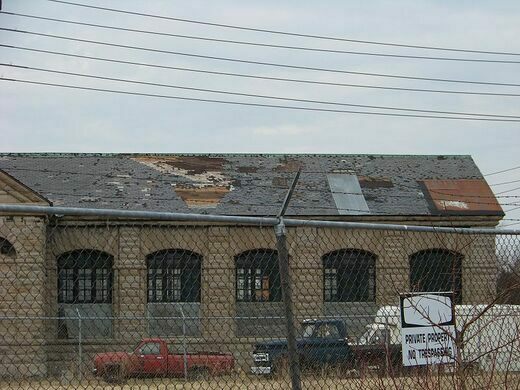 All that remains from the Edward Dean Adams Power Plant is the Transformer House, a limestone building with a dilapidated roof. When the first modern hydroelectric power station was built in 1895, it realized the need for the transmission of commercial electricity over large distances, and fulfilled inventor Nikola Tesla’s long held dream of harnessing the great power of Niagara Falls. In 1893, Westinghouse Electric and Manufacturing Company won the contract for the station, beating out a bid from Thomas Edison and his direct current system. The project was aimed at using the natural power of the Falls to provide energy to industry around it, as well as the city of Buffalo, New York. With Nikola Tesla’s polyphase alternating current system behind Westinghouse’s machinery, when the switch was flipped at the new station on November 16, 1896, power surged to Buffalo. 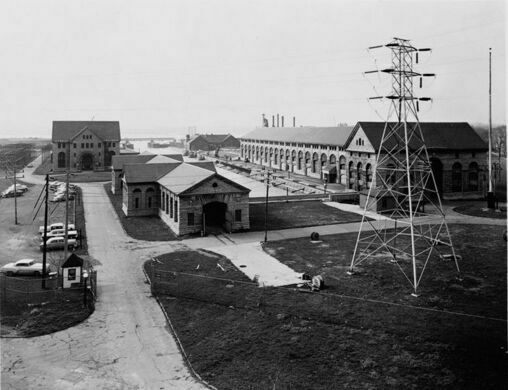 Designed by the architectural firm McKim, Mead, and White, the completed complex was the first alternating current electrical generating plant built on a large scale in the world. Its success encouraged the international creation of hydroelectric stations, now the most widely used form of renewable energy. The power station was named after Edward Dean Adams in 1927, the then president of the Cataract Construction Company that built the first power stations at the Falls. While Tesla was working on alternating current engineering, the Cataract Construction Company had researched how to develop “Niagara Power.” The progression of the machines and research at the same time allowed hydroelectric power to be achieved by the end of the 19th century. The power plant was closed in 1961 and Power Stations #1 and #2 were destroyed in 1965. The original equipment is gone, although one of the generators is held in by Smithsonian Institution. 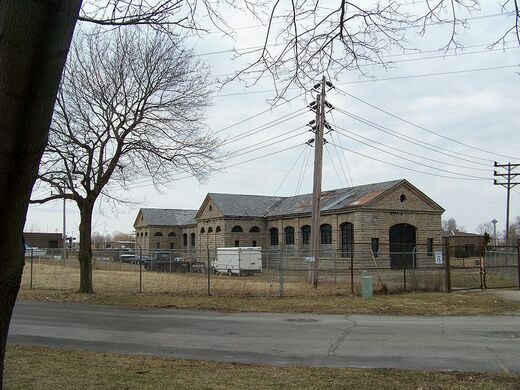 While the Adams Power Plant Transformer House is on the National Register of Historic Places, the decay of the vacant building continues to put it in danger of irreversible deterioration.